"I would like to thank every Farmers customer who donated during October. 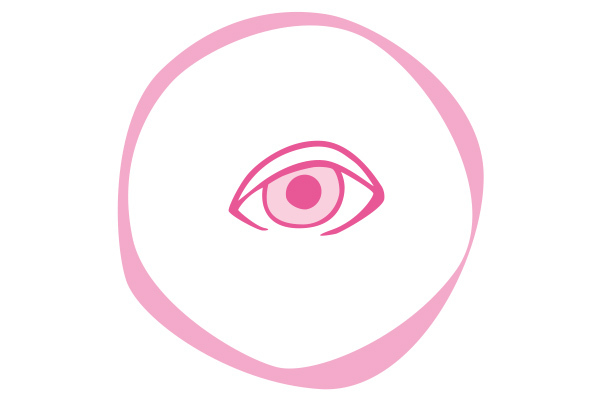 Your contribution will help our vital ongoing work in breast cancer education, research, support and advocacy." 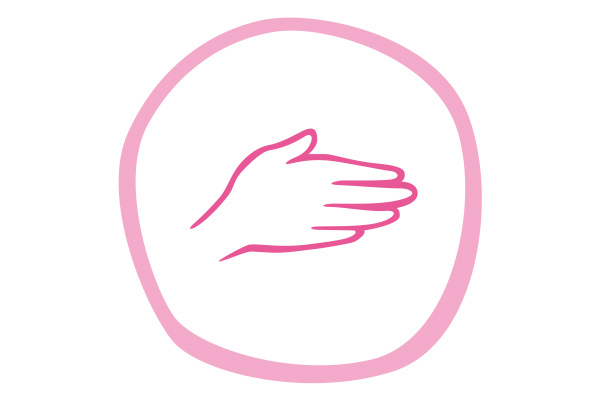 Support for women recovering from or living with breast cancer. Breast cancer research including critical studies to improve survivorship. Breast cancer awareness for early detection. It’s easy as T - L - C.
Touch both breasts. You’re feeling for any lumps or thickening in the breast tissue, even up into the armpits. 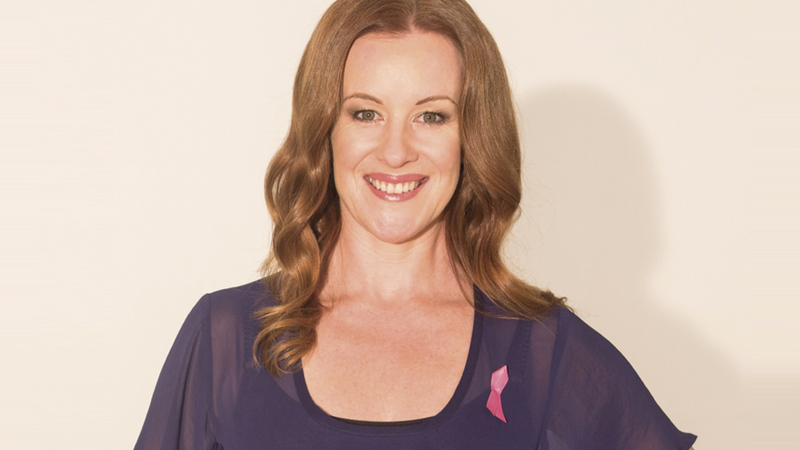 Watch actress Jacqueline Nairn show you how to check your breasts. Are you 45-69? 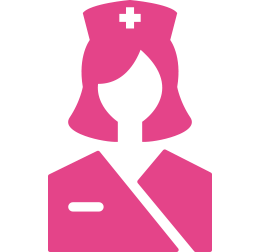 Enrol for free mammograms with BreastScreen Aotearoa on 0800 270 200. Farmers also offers a range of post-surgery bras.